Crandall Roofing, Inc. has you covered! From the smallest of buildings to the largest, the simplest to the most detailed and everything in between, Crandall Roofing, Inc. is the company for you for your next roofing job. Our services include new construction roof, recover or replacement of an existing roof, flat roof or sloped roof, residential or commercial… we do it all! Because Crandall Roofing, Inc. is factory certified, we can offer a “true” factory warranty… which means you’re covered for the life of the roof! Replacing your roof is a big decision and Crandall Roofing, Inc. understands that. Our installers are factory trained and certified. Our professional estimators will work closely with you from start to finish insuring every detail is covered. Crandall Roofing, Inc. offers a 10 year workmanship warranty on every new roof we install. Factory warranties covering material and labor are also available on most of our roof installations. 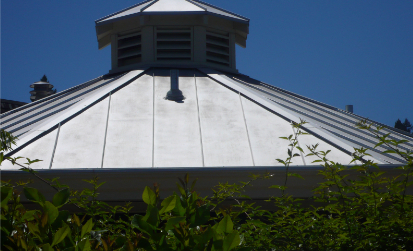 Crandall Roofing, Inc. uses only Class A fire rated materials made by national manufacturers. These materials are warranted for up to 50 years by the factory. 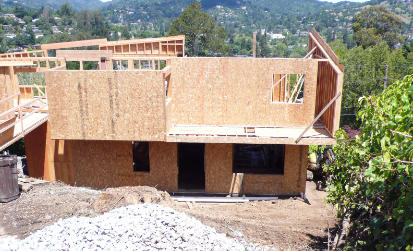 We purchase these products from both nationwide and local distributors in Sonoma and Marin Counties.